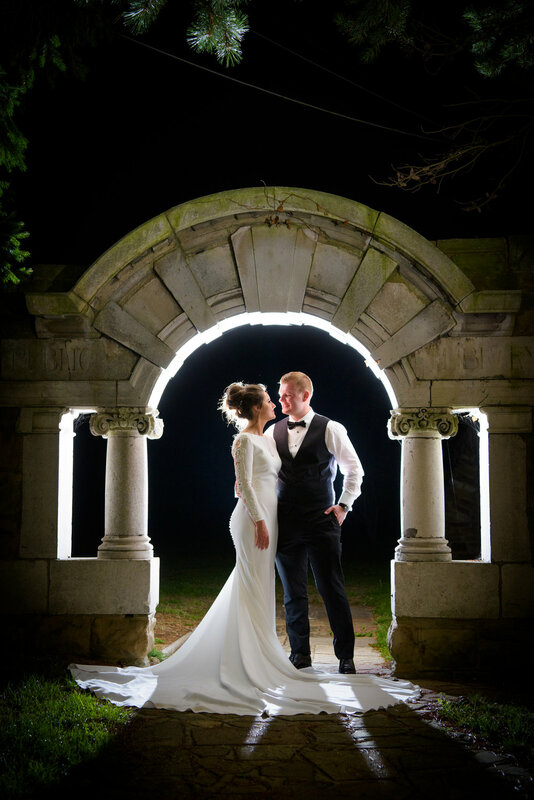 We have been the sole recommended photographer by Ye Olde Plough House since 2000 after Swain had his own wedding reception there. 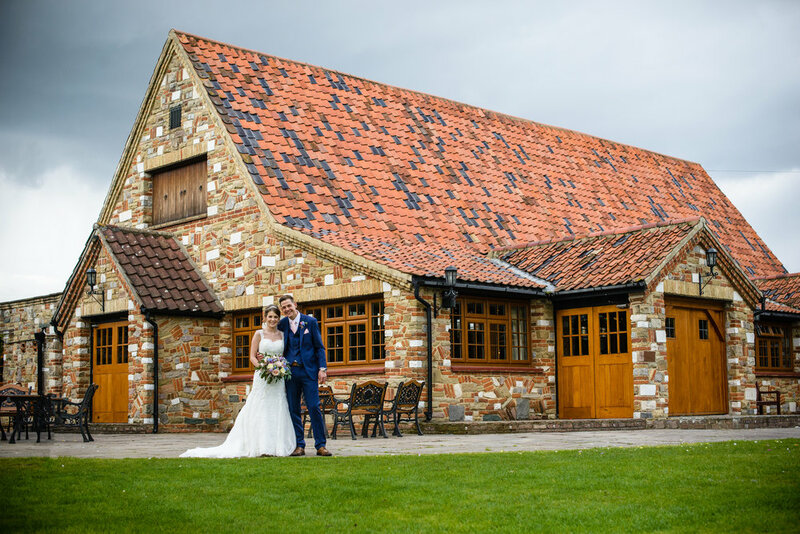 Ye Olde Plough House is in Bulphan, Essex and offers a fantastic venue for your wedding day. 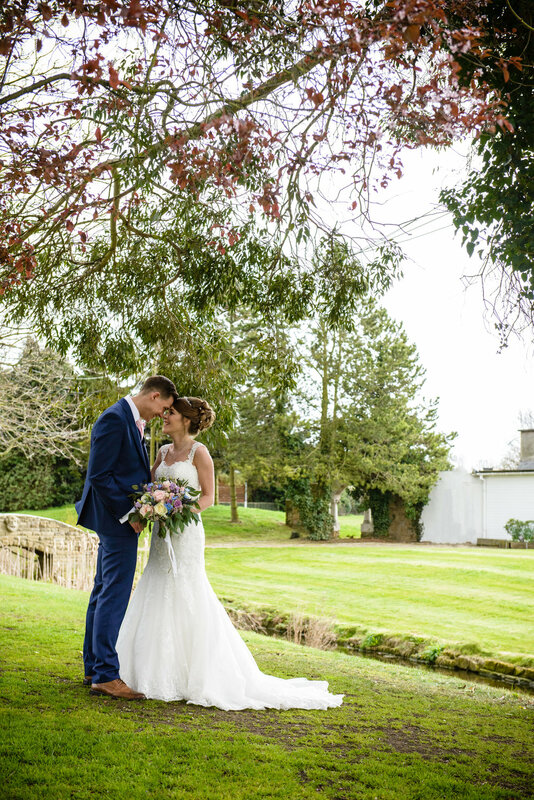 The gardens are a prefect backdrop for us to create beautiful photographs. There are bridges, lawns, streams and arches to work with! 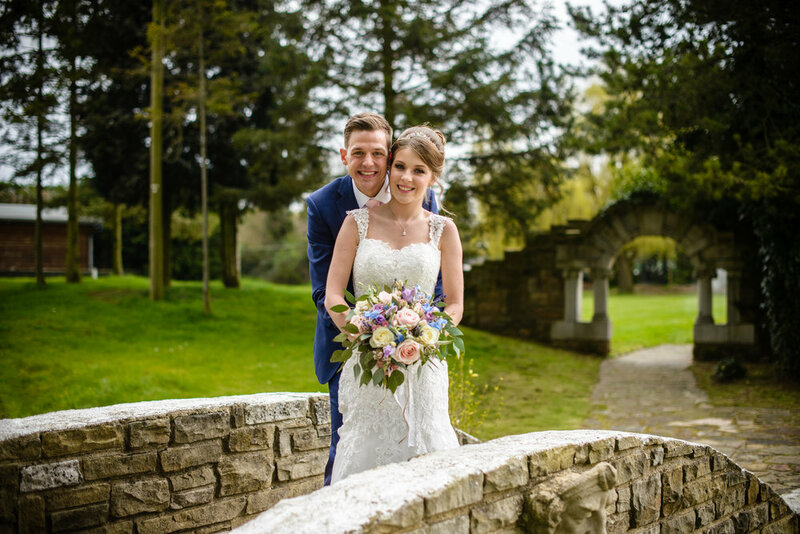 We have photographed many of the staff members weddings here and exhibit at their four open days every year.